Начало › КАБЕЛИ И КОНЕКТОРИ › Връзка м/у компоненти › VDH HDMI Flat 5.0 м. Single packed, fit with HDMI connectors in 1, 1.5, 2, 3, 5, 7.5, 10, 12.5 and 15 meter lengths. 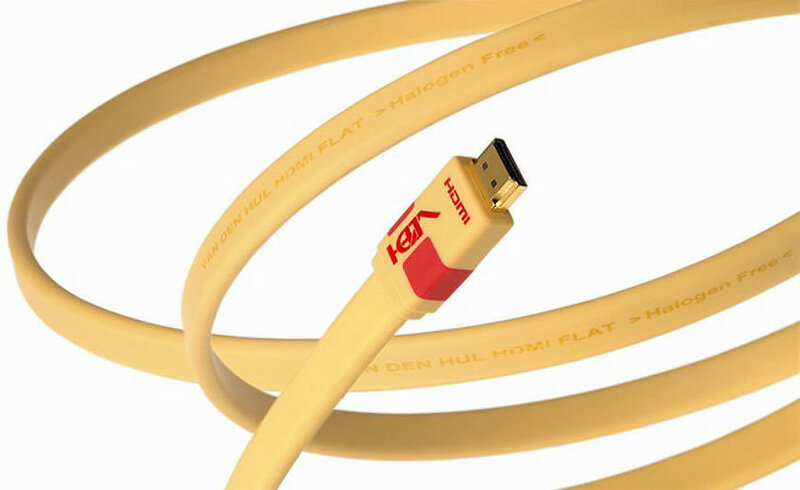 This cable is compliant with the HDMI v1.4 specification for the High-Definition Multimedia Interface (HDMI™) for lengths up to 10.0 meter. Functionality of all video resolutions at all display modes up to and including 1080p is warranted for lengths up to 10 meter and 1080i up to 15 meter length. Our HDMI Repeater is available as a separate accessory.